Yes, you heard that right. We believe WhatsApp can be made even better when used with other third party Android apps. These apps might offer different utilities but they fill in the small holes one may find in WhatsApp. Without any further ado, here is our selection for a WhatsApp related Android app. What is Update for WhatsApp? We present to you Update for WhatsApp, a fantastic and easy-to-use app for all WhatsApp users that want to enhance their user experience. 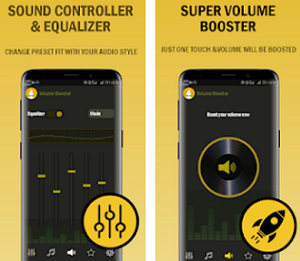 Full of helpful info, news and updates, this app requires only Android 4.0.3 and up and can be used on both phones and tablets. Let’s see what it has to offer. 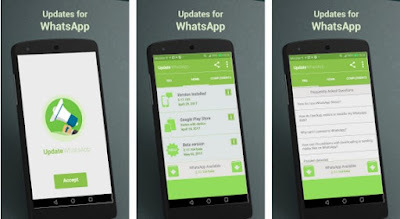 Update for WhatsApp is a useful tool that provides with information about any WhatsApp updates. It allows you to have detailed info for each WhatsApp update, info about when you have installed the app for the first time, about its beta versions and what version exactly you have at the moment. Another amazing feature is its instant notifications – it will notify and alarm you whenever you need a new update. 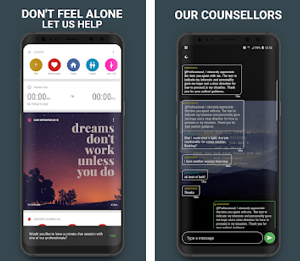 The new version of this app has tons of WhatsApp news and guides as well. Improve your WhatsApp experience with this must-have app, download it for free from Google Play!